It’s no surprise that a staggering majority of the top automotive content from 2017 remains the concept automobile domain. 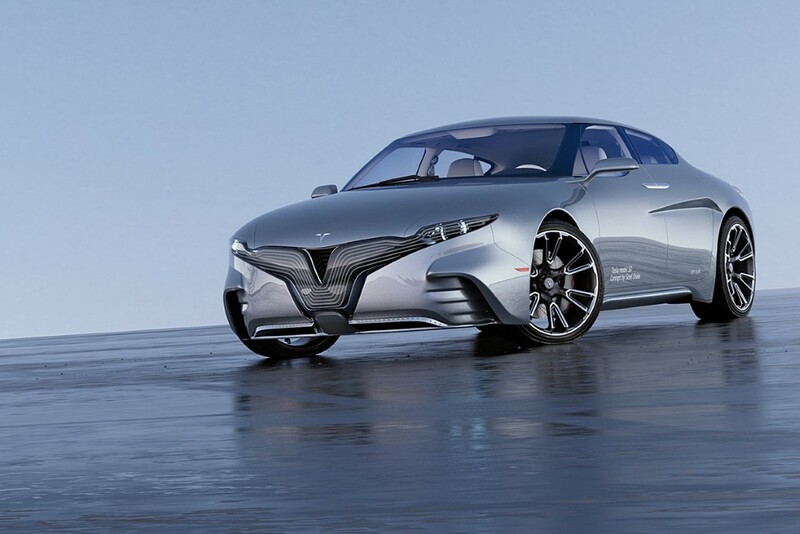 There’s just something about concept cars that tickles our fancy, dilates our pupils, and gets us excited quite unlike anything else! 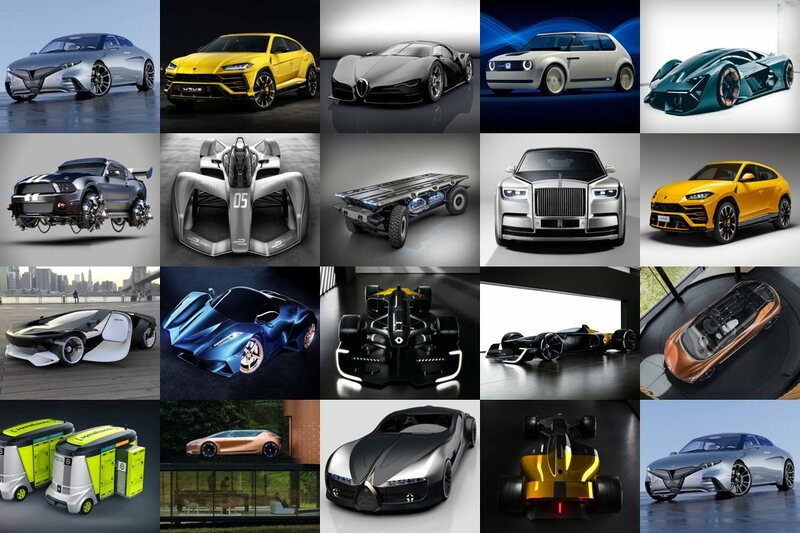 A large body of designers push the boundaries in the visual language domain, trying to design cars that look like they’re part of a brand’s family, while adding a bit of themselves to the mix. There’s something truly unique and lust-worthy about these cars because they come from a place of craving. 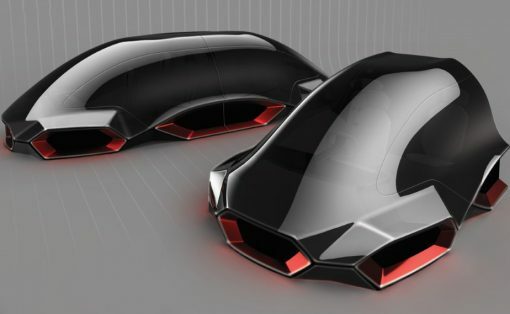 Designers make concept cars they wish to see and admire, so it’s completely believable that these concept cars (be it for Bugatti, or Ferrari, or even the odd one for Boeing!) 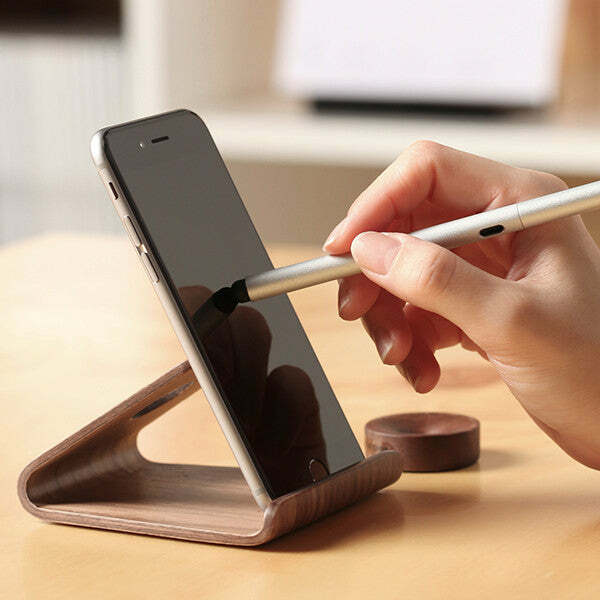 look absolutely beautiful… which is the whole point of the exercise! We’re also seeing a complete shift in the definition of transport, with cars gradually moving towards autonomy, and therefore redefining what a car should look like on the outside and inside, what it should behave like, and most importantly, how it changes car-ownership. 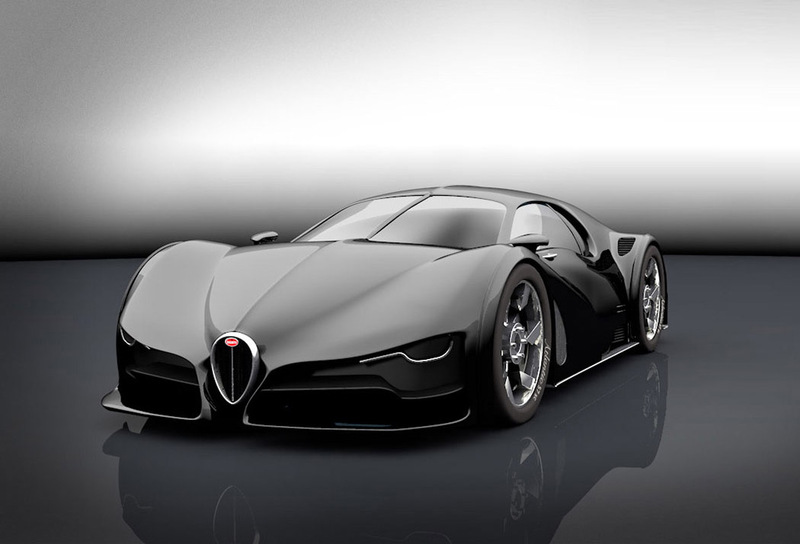 While most car concepts try to look flashy and appealing (don’t get me wrong, I love them! 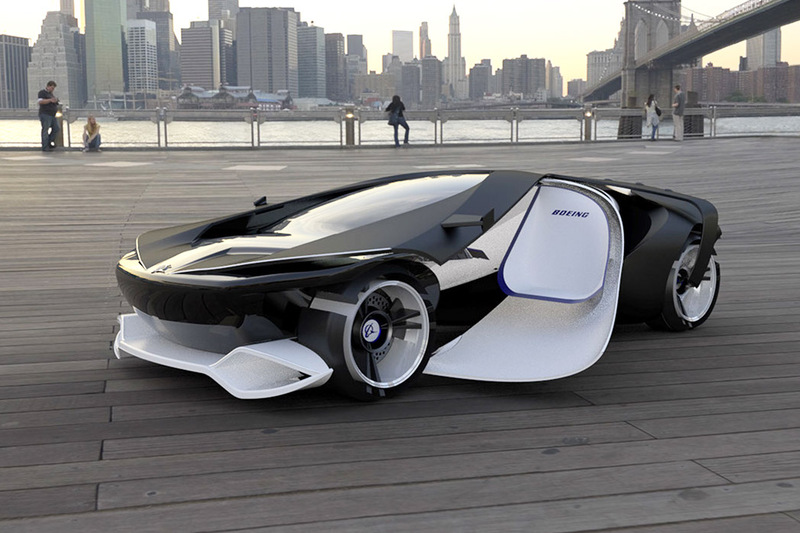 ), there are some concept cars that focus more on concept and how the future may turn beautiful ideas like autonomy, and multiple-car-ownership into a reality! Here’s a look back at what we all loved about 2017, and what it could possibly hold in store for 2018! Bizarre and elusive, the late 1930s Bugatti Type 57SC Atlantic is largely considered to be one of the most beautiful automotive designs in history… and perhaps even the first supercar ever! Its iconic teardrop shape, dramatic fender flares and unique details like the split fin down the middle inspired this modern take on the Atlantic. We may be having an open cockpit this year at the F1 races, but from the looks of it the next decade is going to show a transition towards closed cockpits. 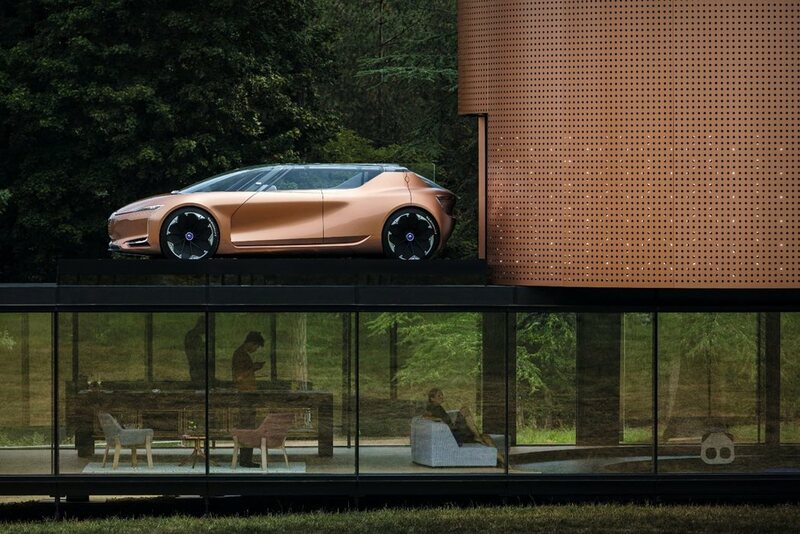 The designers at Renault definitely seem to be working towards that direction and they made that abundantly clear with the Renault RS 2027 Vision concept. 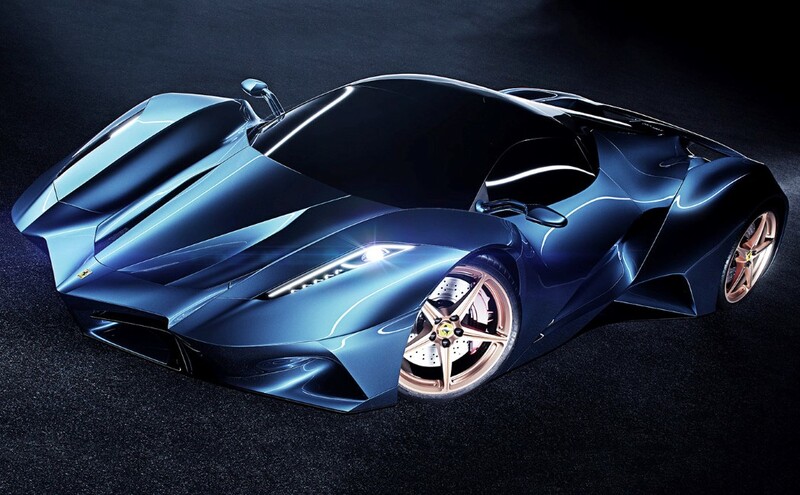 Designer Ivan Venkov decided to reimagine Ferrari as a completely new company, fully putting Ferrari’s and Pininfarina’s 60 year design language aside to develop something more aggressive and edgy. 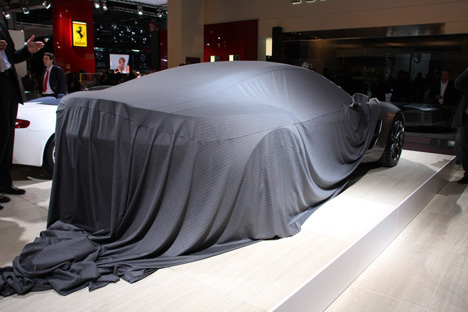 The result is something that looks like it could make a Lamborghini or a Pagani run for its money! 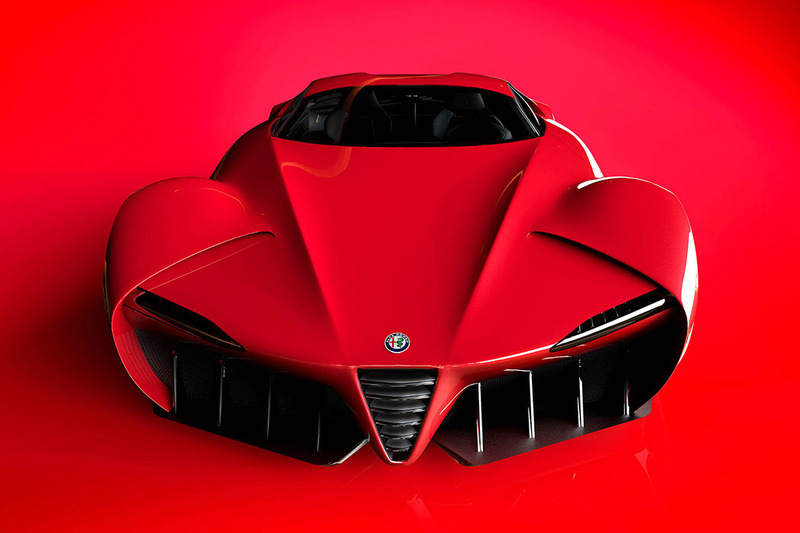 For all its aggressiveness, the Alfa Romeo Disco Volante concept by Alex Imnadze also has a delicate femininity to it. 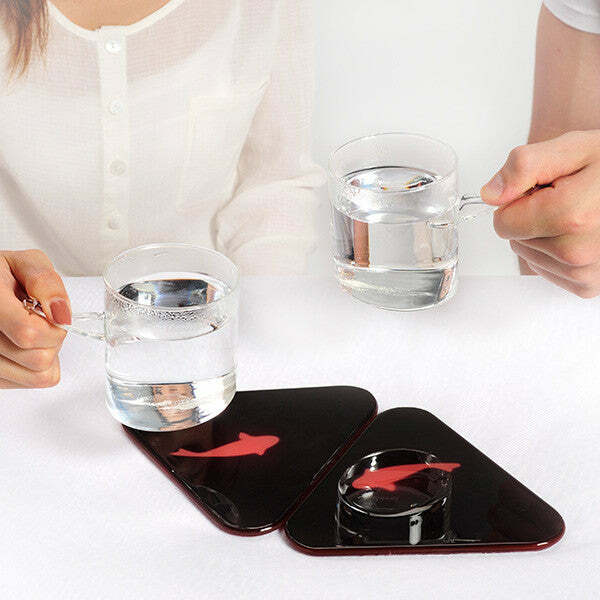 Makes perfect sense considering its flowing form was inspired by the natural curves of a woman’s body! The Boeing 777 (don’t be deceived by the name, it’s not a plane) is designed to be an extension of a carrier’s flight service once business class passengers hit the runway… and it’s entirely autonomous! 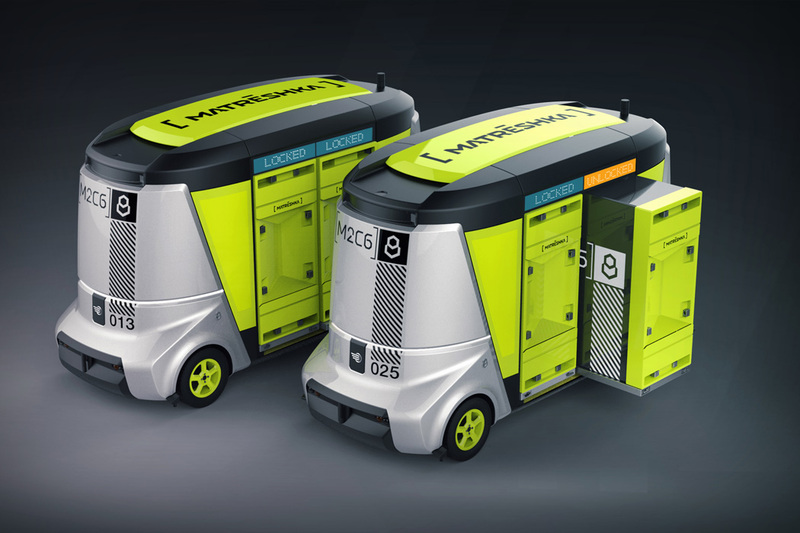 Matrēshka is a modular autonomous vehicle explicitly designed for commercial use in mind. With a wide range of modifications, the Matrēshka includes 8–12 passenger buses, cargo platforms, specialized utility vehicles and many more. The SYMBIOZ is like nothing we’ve seen before. The idea of combining transportation and living spaces seems like something absurd to fathom. 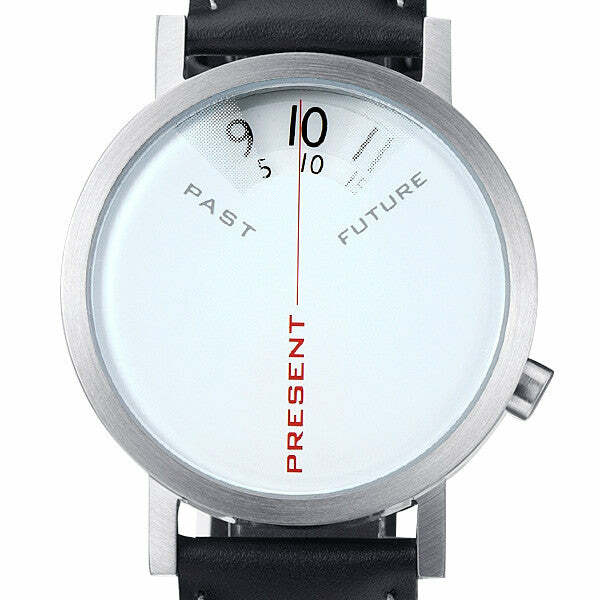 Toying with this idea, the SYMBIOZ is an extension of the future – connected – home. 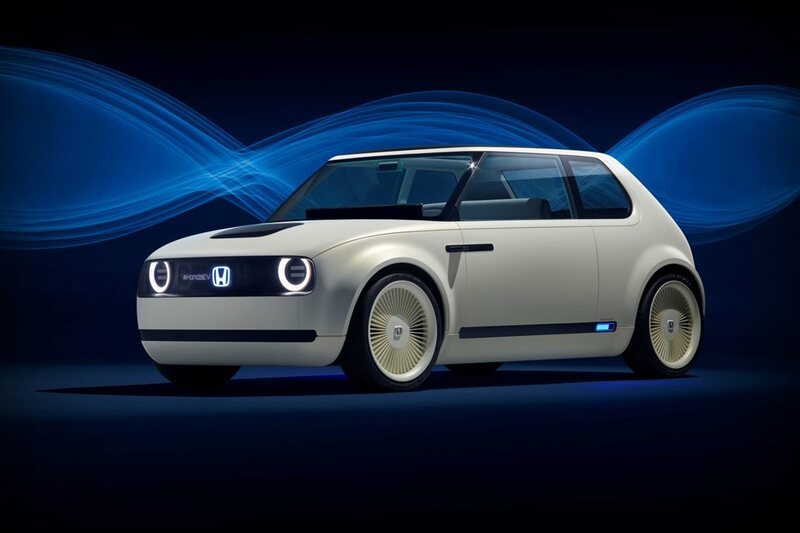 The urban Honda EV concept evoked an emotional connection unlike any other car showcased this year. The urban EV concept looks like something conceived in the 80s, with its off-white curvy exterior shape, similar to Honda’s earliest models. Taking inspiration from grill designs and marrying it with illumination, the Tesla Model SD’s front features an interactive inverted-mustache panel of lights that give the car its face-like quality again while also bringing something innovative to the table. 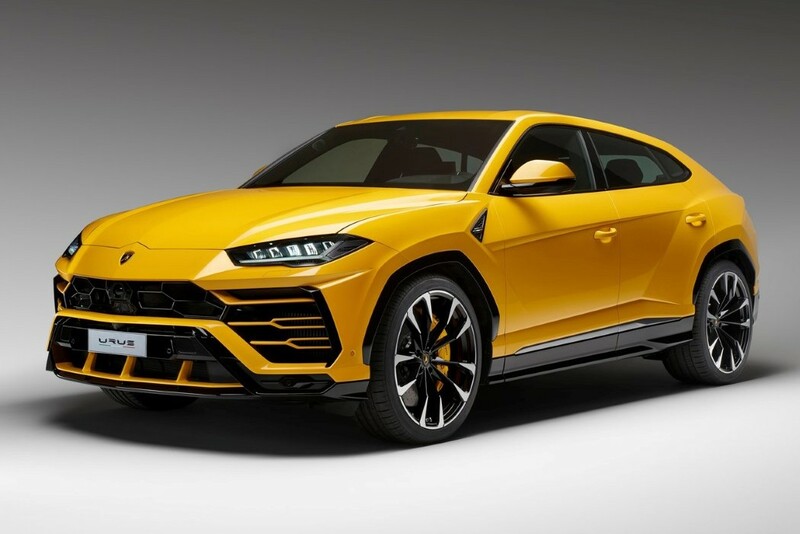 Touted as one of the few Lamborghini cars with 4 seats… and a car that the company calls the world’s first Super Sports Utility Vehicle (SSUV). It’s hard to imagine Lamborghini ever ditching the guzzle of a petrol engine for a silent hyperdynamic electric system. 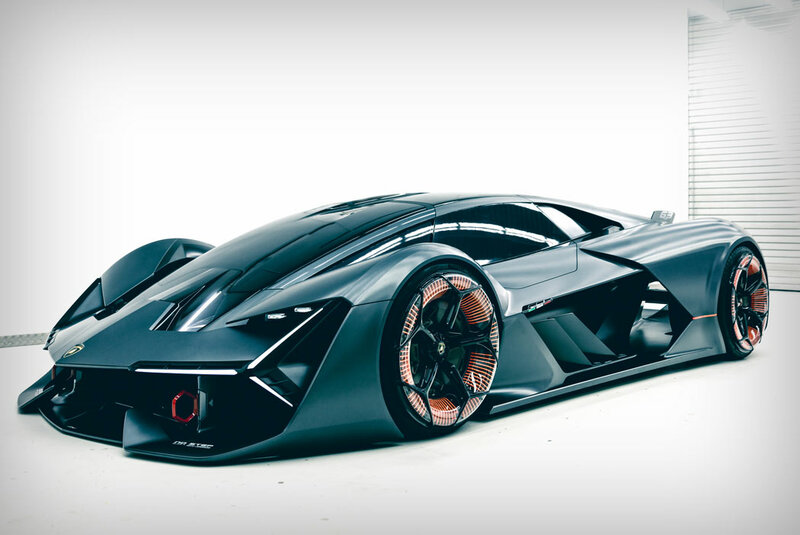 It’s thanks to the beautiful design of the Terzo Millennio, that shows that maybe Lamborghini is thinking very seriously about a move into the future of electric vehicles. 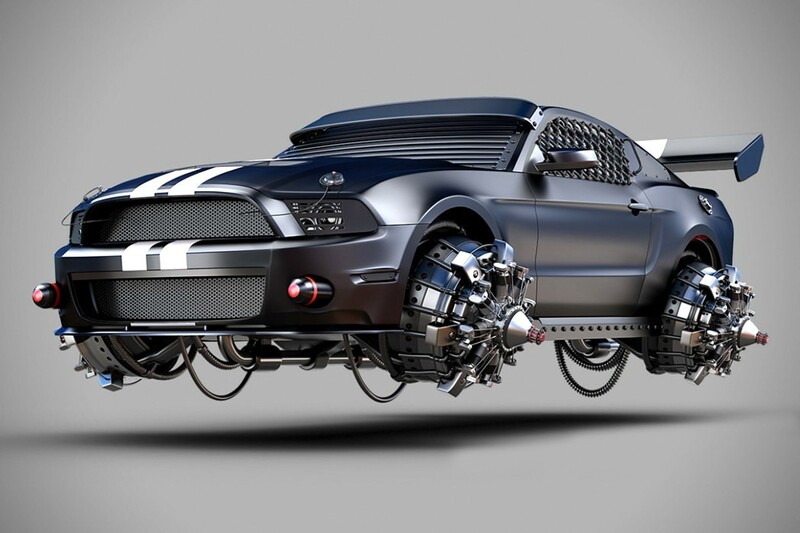 50% impossible, 50% real vehicle, and 100% awesomeness, the Apocalyptic Vehicle series by Jomar Machado gives us a taste of what our rides would look like if the world collapsed into collective chaos. 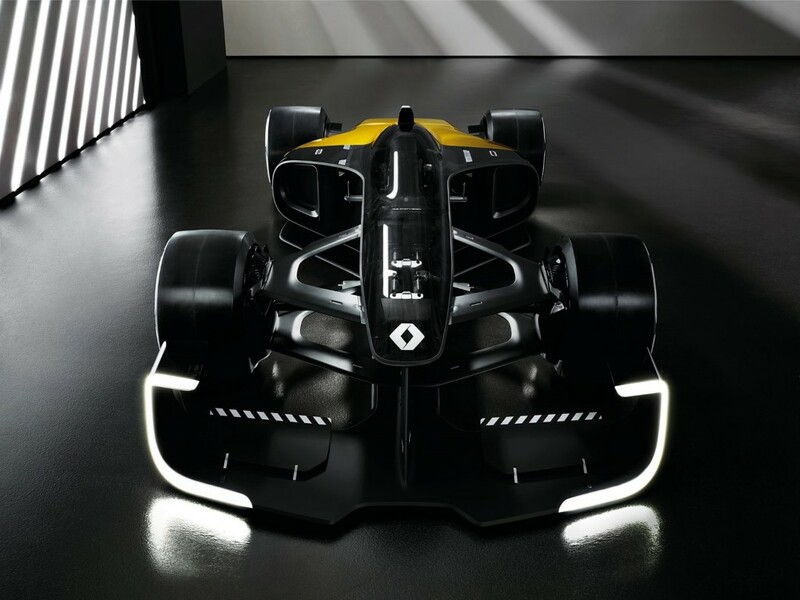 If you weren’t amped on Formula E before, take a look at these concept images of what the 2018 cars look like and you just might be! 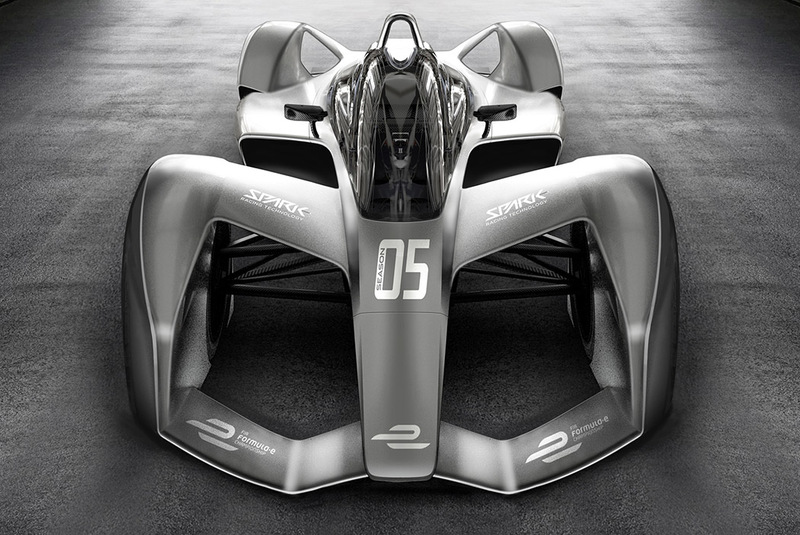 They’re from Spark Racing Technologies – the company chosen by the FIA for building the second-generation Formula E cars. 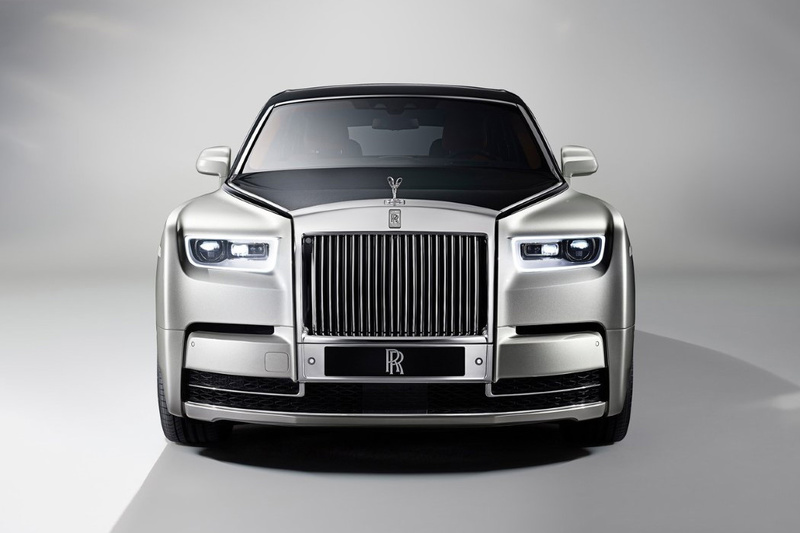 “The need to modernize the Phantom was absolutely clear for us,” Rolls-Royce design director Giles Taylor said at the official reveal event. 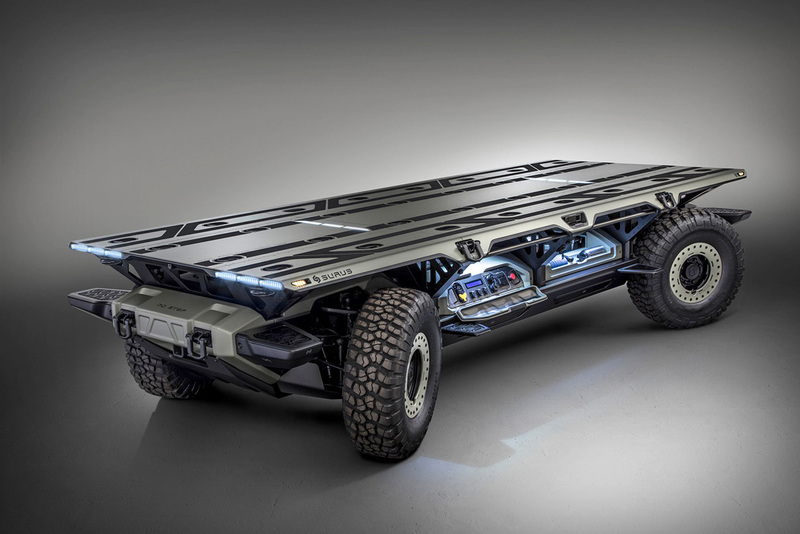 “We wanted to give this car a little more energy.” and energize they have! The grill on the front has been vertically elongated a slight bit, with chrome lines at the ends running upwards and around the hood of the car. 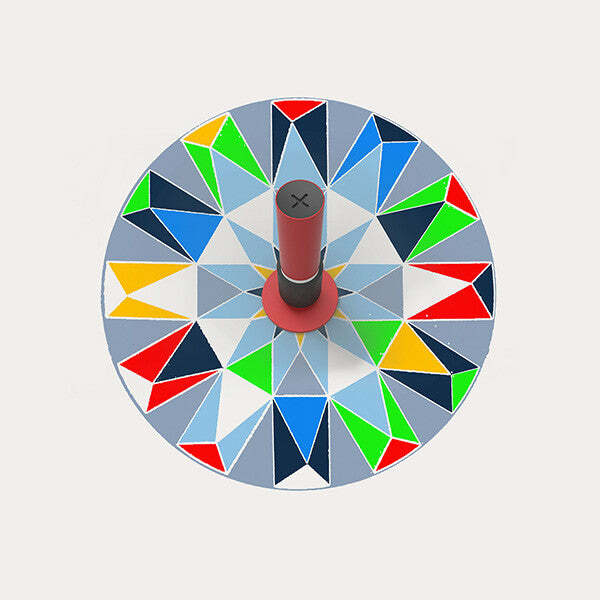 Surus doesn’t require a driver thanks to the autonomous functionality, so in-turn, it also doesn’t need a cabin. The ‘platform’ as it’s being called, has a vast amount of applications ranging from cargo delivery, commercial freight with an emphasis on disaster relief. 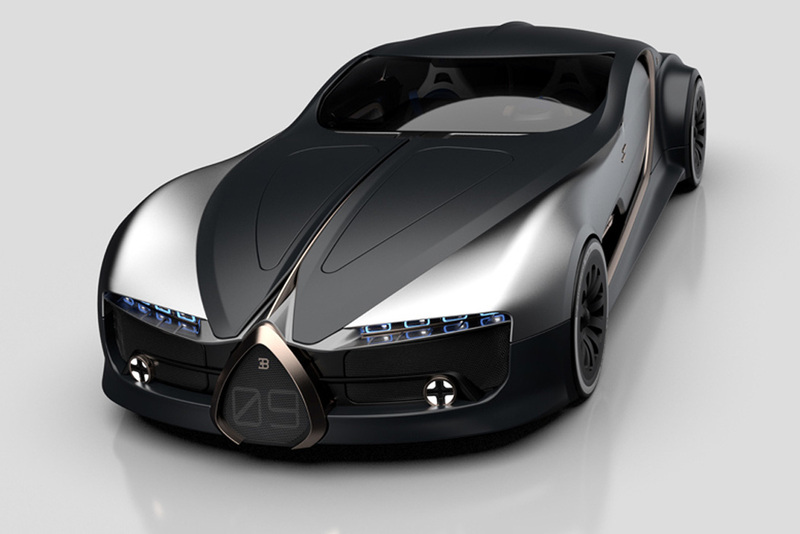 This concept car designed by Arthur B. Nustas revives the classic vintage Bugatti Type 57T coupe by the German automotive giant, combining Jean Bugatti’s original work with the modern Bugatti aesthetic everyone so instantly recognizes and loves!